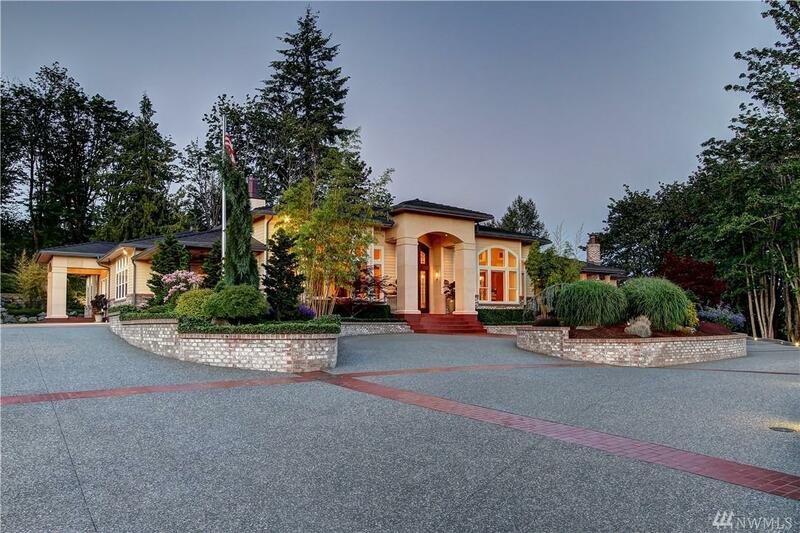 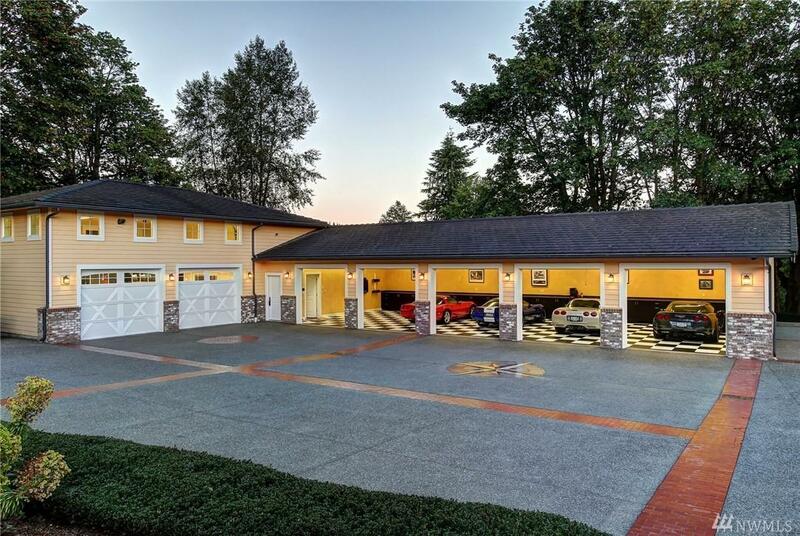 This car lovers compound is situated on nearly three acres and is equal distance from the thriving global cities of Seattle and Vancouver, BC. 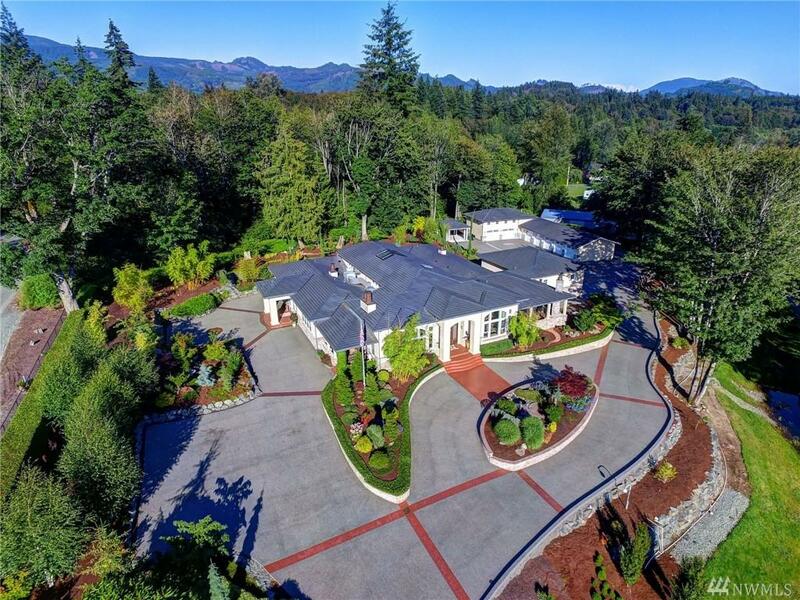 The gated property offers garage parking for 12 cars, manicured grounds, an indoor pool grotto, sports bar, library, wine cellar, outdoor kitchen, 5 fireplaces, and over 7,000 feet of one-level living. 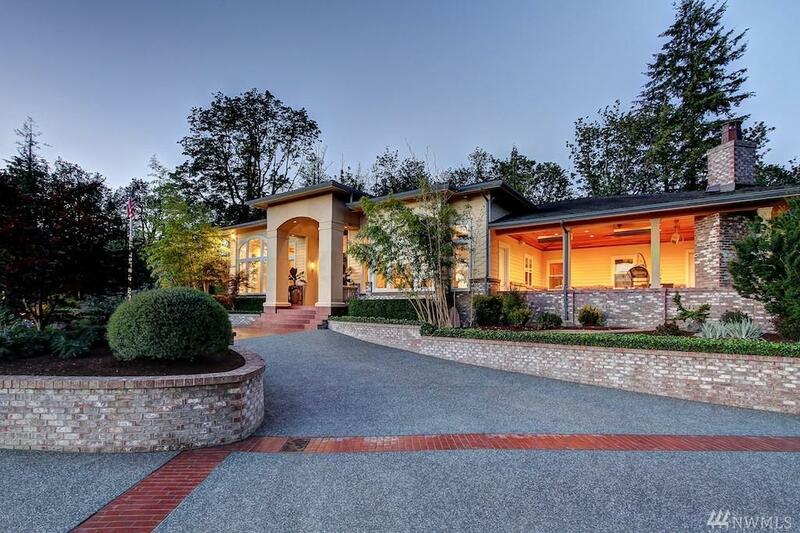 A tremendous opportunity.